Eminent filmmaker Karan Johar uploaded a picture from a friend's birthday party and two of the nation's biggest superstars - Shah Rukh Khan and Aamir Khan are in it. 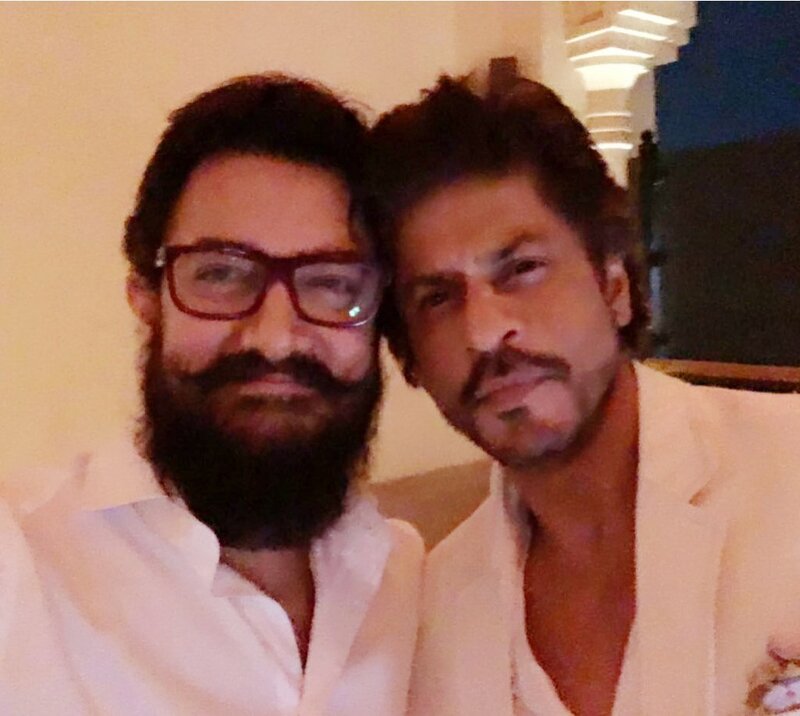 The Khans were in Dubai to attend entrepreneur Ajay Bijli’s birthday bash. This is a rare picture. Shah Rukh Khan tweeted: "Known each other for 25 years and this is the first picture we have taken together of ourselves. Was a fun night."